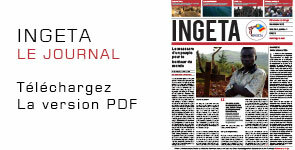 Quelle lecture faire des événements du 30 décembre 2013 en RDC? « First, we regret the loss of life… too much blood has flowed in the DRC with over 6 million dead since 1996 in what the UN says is the deadliest conflict in the world since WWII. Probably the best way to look at what transpired yesterday is to see it as a symptom of the level of dissatisfaction that exists with a regime that lacks legitimacy. Based on all that we have seen thus far – what happened cannot be characterized as a coup attempt – if you look at the weapons that were involved, as far as we can tell no soldiers were involved on the side of Prophet Joseph Mukungubila. The evidence does not indicate a coup. 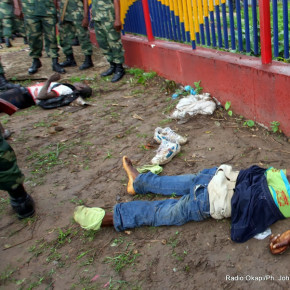 What we saw yesterday in the Congo has desperation written all over it – why – hardly any weapons, some of the assailants apparently ran out of phone credits, the attack was on the national television, etc. We should all be very concerned with the Congolese government characterizing this incident as a terrorist attack as well – we must remain vigilant so that the Congolese government does not use this incident to crack down further on legitimate dissent. 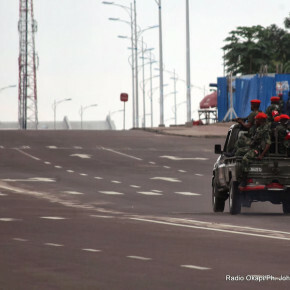 Again, the question of legitimacy looms large – friends of the DRC and the international community overall must be vigilant to assure that the democratic process that began in 2006, however flawed that it be continued and the next couple years will be very telling because we have in place a regime that lacks legitimacy as a result of the stolen 2011 elections and there is widespread concern that Kabila will try to circumvent the constitution and prolong his stay beyond 2016. So… for those who want to see stability in the heart of Africa we have to assure that the democratic process continues and that the Congolese people be allowed to put in place a government that represents the popular will of the people. Hence vigilance is the order of the day!